GORGEOUS LOOKING DOWNSTAIRS UNIT! 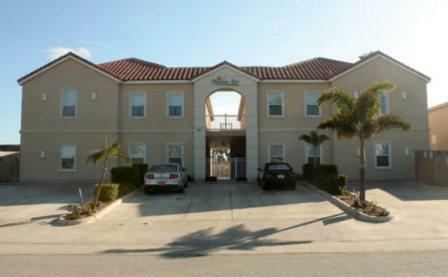 OVERLOOKING POOL & WALKING DISTANCE TO BEACH OR BAY AREA. 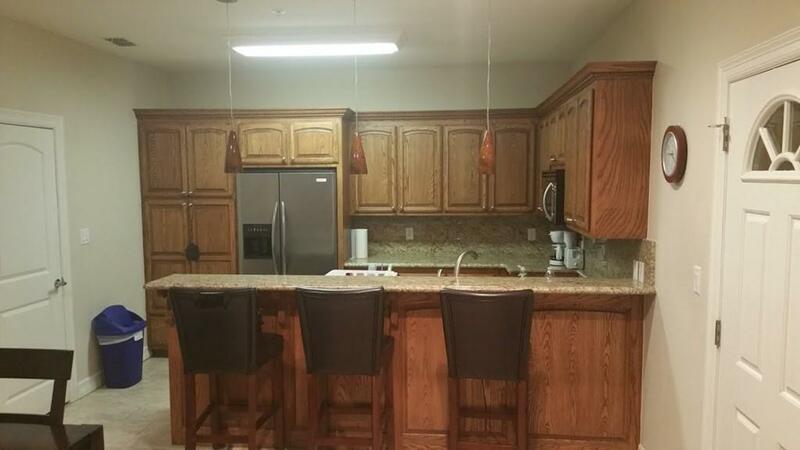 WITH 2 BEDROOMS & 2 BATHS, ELEVATED CEILINGS, GRANITE COUNTERTOPS THROUGH-OUT! VERY SPACIOUS! CALL TODAY FOR MORE DETAILS! Listing courtesy of Joe De La Fuente of Re/Max Sun Valley Realtors.